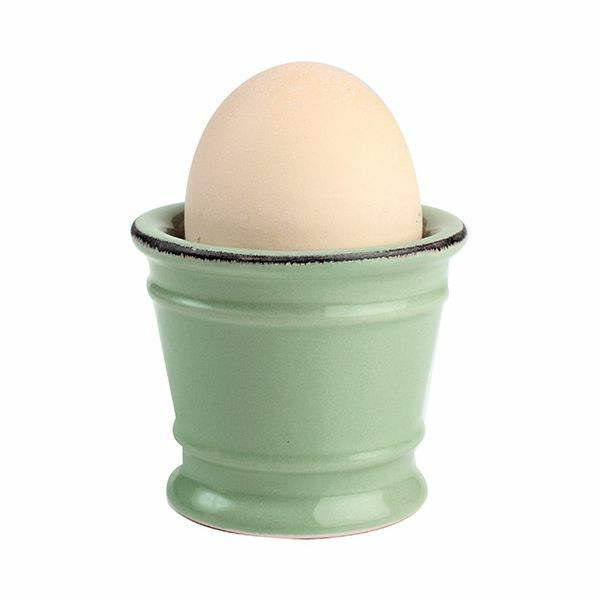 This ceramic egg cup is the perfect way to enjoy your boiled egg. 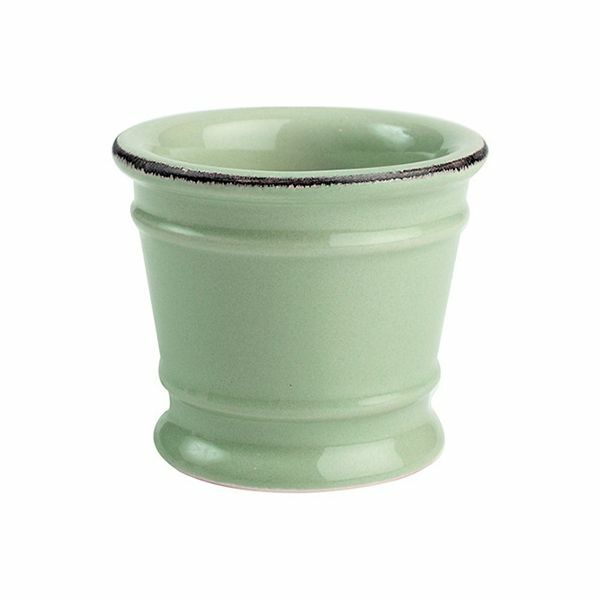 Finished in Old Green, the styling is reminiscent of traditional enamelware. Dimensions: D 65mm x H 53mm. 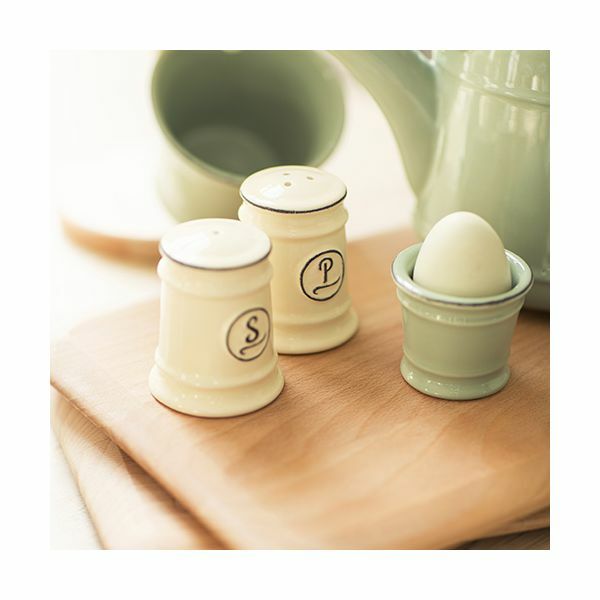 Part of the Pride of Place collection of retro-styled kitchen storageware.